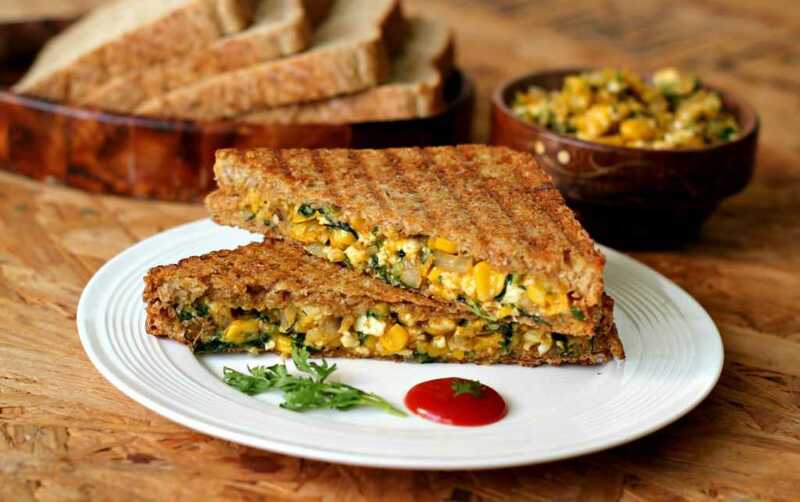 Sweet corn is packed with high nutrients which are useful for a human body in many ways. 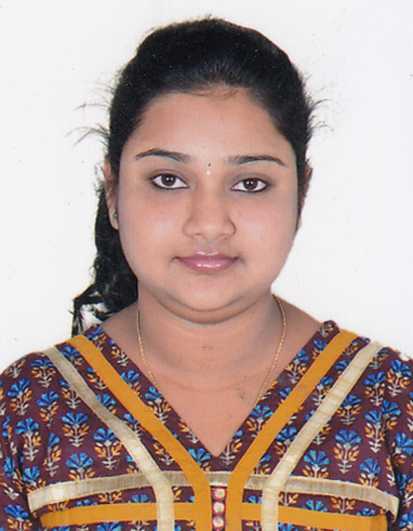 And this is the most favourite vegetable of many kids. 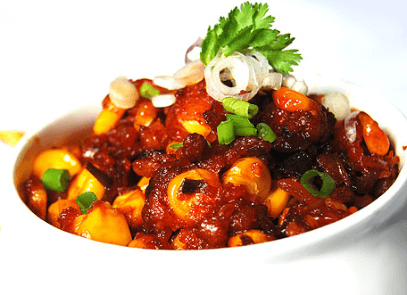 Kids will never say to this yummy Sweet Corn Kernels Manchurian. 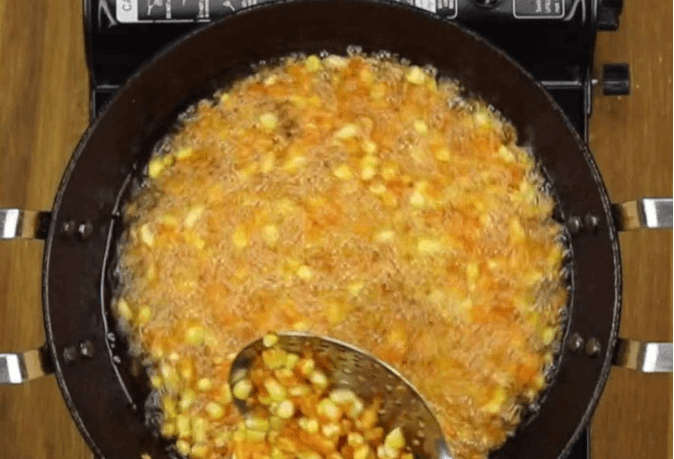 How to Prepare Sweet Corn Kernels Manchurian? 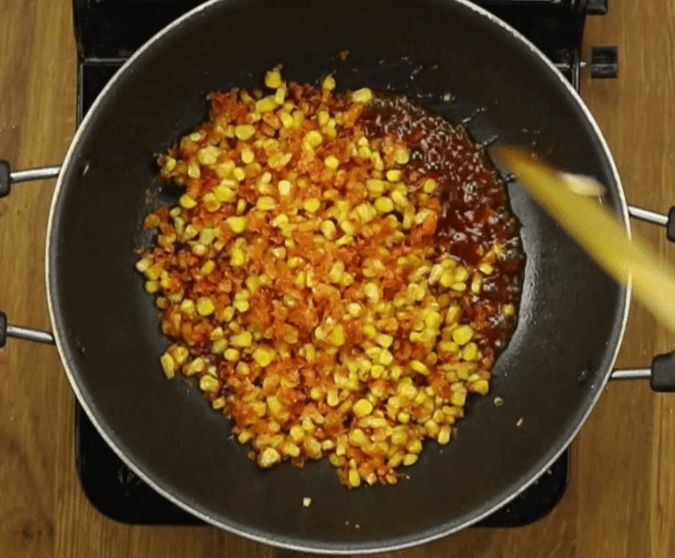 In a small kadai, add boiled sweet corn, corn starch, chilli powder, salt and mix well. 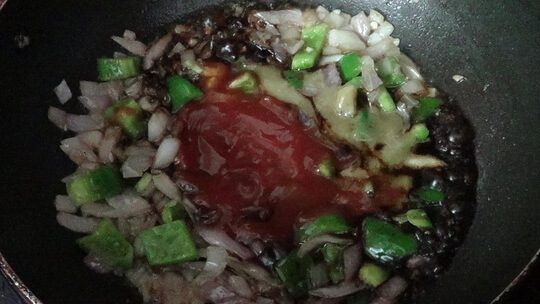 Heat the oil in the medium-sized kadai, add the above-mixed mixture and deep fry until brown. Take out the excess oil by using a kitchen tissue paper. 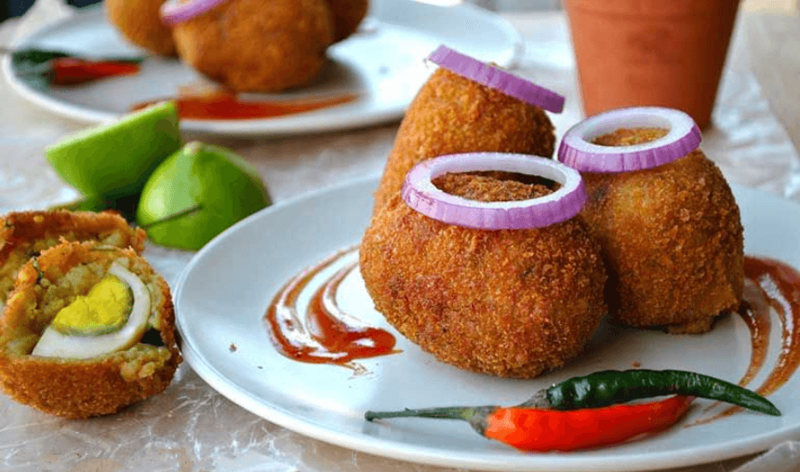 In a small kadai add oil, chopped onions, chopped capsicum, Tomato Sauce, soya sauce, chilli sauce and fry until the ingredients are cooked and then add the fried corn kernels, mix well. Corn is sometimes called maize, which comes from an Indian word meaning “that which sustains us.” 21% of the world’s nutrition comes from corn. Protein is a second macronutrient that the body also needs in high amounts. It functions to repair cells, build muscles and boost the immune system. 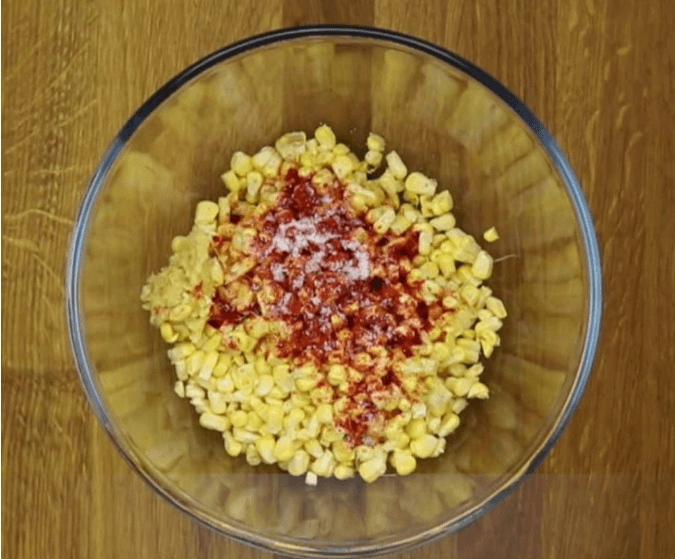 Sweet corn has a moderate amount of protein for a vegetable. 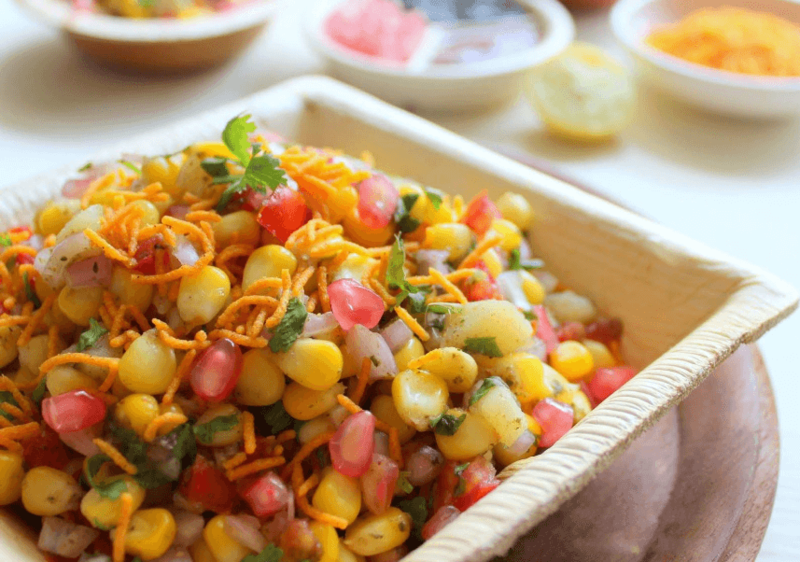 Sweet corn has a moderate amount of dietary fibre. Fibre is a nondigestible form of carbohydrate that helps stabilize blood sugar levels, prevent constipation and reduce the risk of high cholesterol. 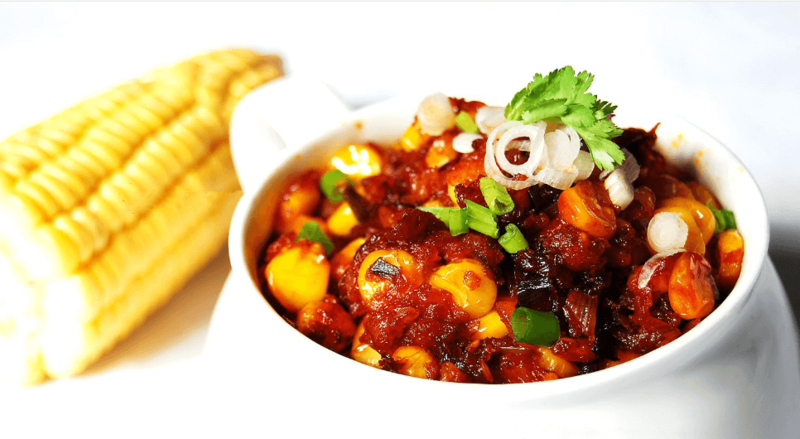 Try this yummy Sweet Corn Kernels Manchurian Recipe at your home and please let us know your opinion in the comment section.